Commercial loans have far less regulations. This includes licensing requirements, so you won’t necessarily have to acquire any new licenses to expand your loan offerings. Commercial loans typically close faster. According to a poll from Sageworks, on average, it takes three to six weeks for commercial loans to close. Remember, the faster the loan closes, the faster you get paid! Commercial loans have more repeats customers. Unlike homeowners, real estate investors often make more purchases, which sometimes include several a year. That’s fantastic repeat business. Ease into commercial loans by offering Visio’s landlord loan programs. We offer commercial loans for SFR rental properties at bank rates and private terms. Plus, through our Broker Program, brokers can earn up to 3% on each loan they bring us; no licensing required (except for in California). For more details about what is involved in being a Visio Broker, see our blog post What does it take to be a Visio Broker? 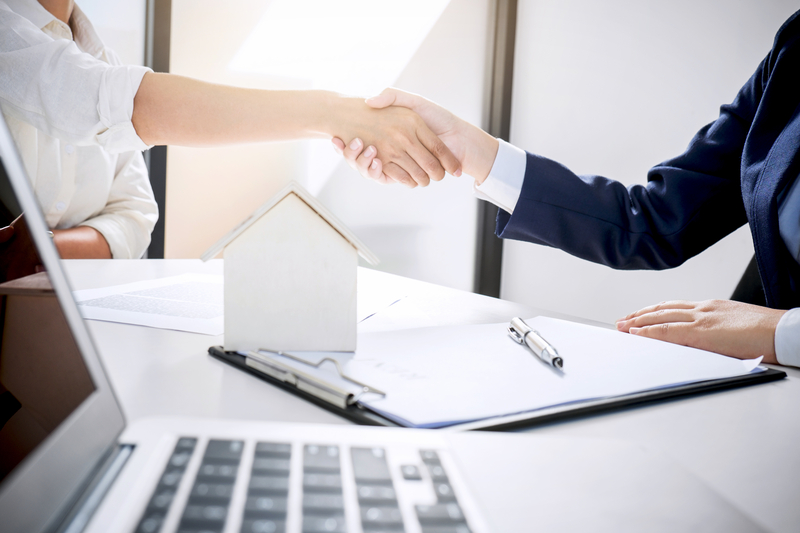 For more reasons to work with real estate investors, see our blog post How Adding Investors to Your Broker Business Can Make You More Money.